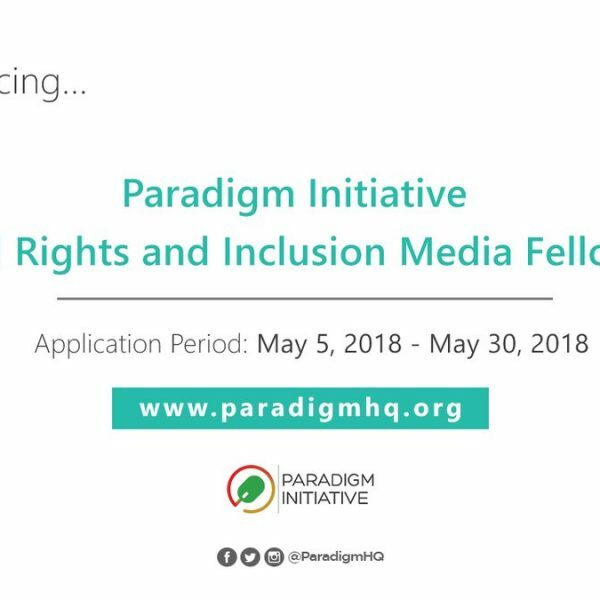 Applications are now accepted for the 2018 Persephone Miel Fellowship. The fellowship, overseen by the Pulitzer Center in collaboration with Internews, is designed to help journalists from the developing world do the kind of reporting they’ve always wanted to do and enable them to bring their work to a broader international audience. 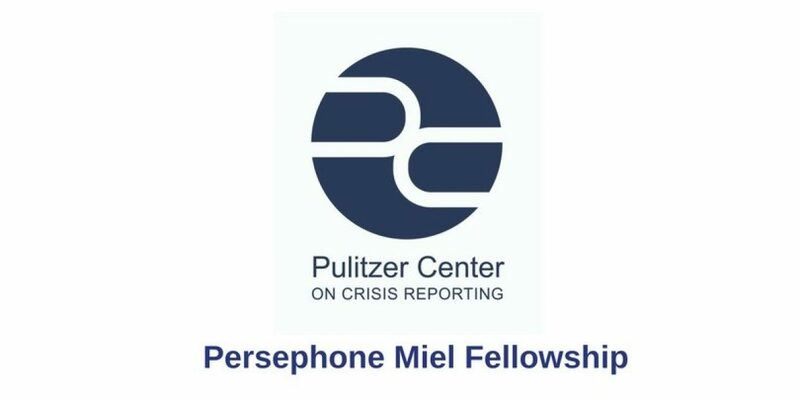 The Persephone Miel Fellowship is a unique opportunity for journalists outside of the United States and Western Europe. 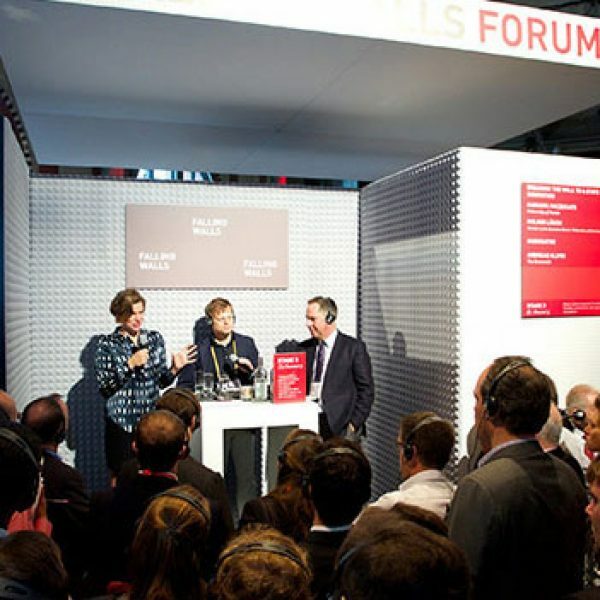 The Pulitzer Center on Crisis Reporting will provide a travel grant of USD 5000 for a reporting project on topics and regions of global importance, with an emphasis on issues that have gone unreported or under-reported in the mainstream media. Specific grant terms are negotiated during the application process based on the scope of proposed work and intended outcomes. 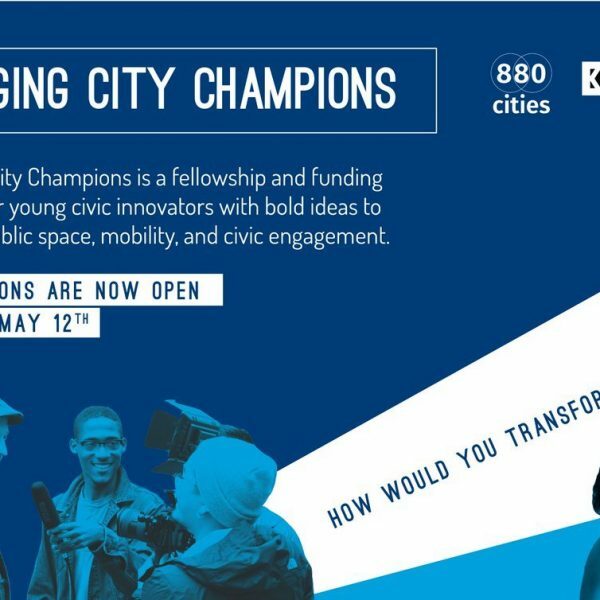 The Pulitzer Center will also offer USD 2500 to cover travel expenses associated with travel to Washington, D.C., to meet with Pulitzer Center staff and journalists and take part in a 2-day workshop. Depending on the specific needs of the fellow, this may occur prior or after the reporting takes place.